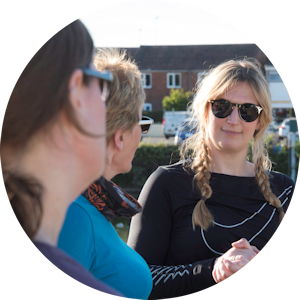 See below for a selection of Laura’s favourite online resources. 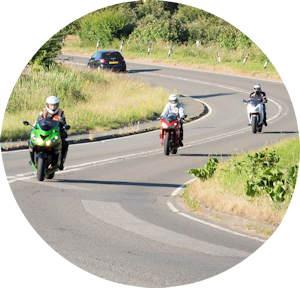 When purchasing your leathers, it’s what you don’t see that can make a big difference to rider safety. 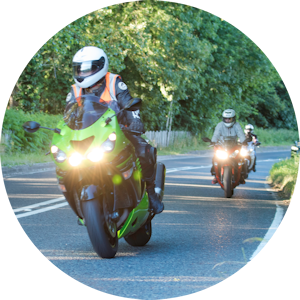 Over recent years, Bikers Paradise has seen huge advancements in the development of motorcycle clothing – especially since 1995 with the advent of CE marking. 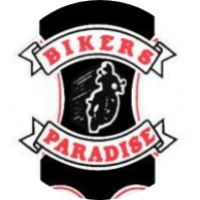 Bikers Paradise pass on their considerable 40+ years’ worth of motorcycle leather knowledge by offering the best motorcycle leathers in the business! When you are learning to ride a motorcycle, there is a lot to understand. 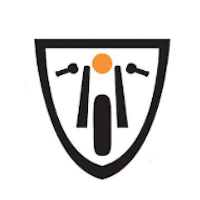 A little study can make a big difference and for this reason, we highly recommend that novice riders precede their instruction by subscribing to the appropriate VideoBiker Academy. 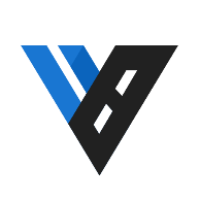 VideoBiker allows riders to visually experience all aspects of Compulsory Basic Training and Direct Access, plus offers a useful introduction to advanced riding theory. The basic free VideoBiker membership is a good starting point. Buying women’s motorcycle clothes can be frustrating. There is lack of consistency in sizing, too much masculine-looking gear that makes you look three sizes bigger, and motorcycle shops are still a male-dominated (and testosterone-filled) environment – hardly the most comfortable environment in which to discuss your vital statistics. 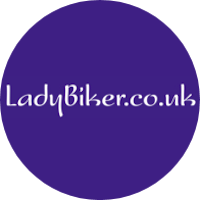 LadyBiker.co.uk was founded in 2002 by a team of female riders who recognised that female bikers wanted something different – access to stylish, safe, comfortable and practical gear from a helpful retailer. 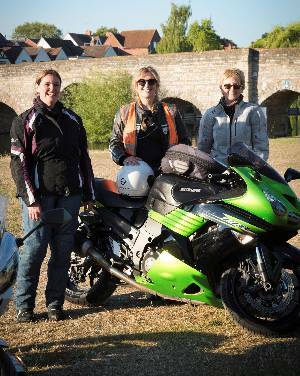 Moto Girl is a small women’s motorcycle clothing business – run by women, for women! Moto Girl supplies women only motorcycle clothing in a wide range of shapes and sizes. 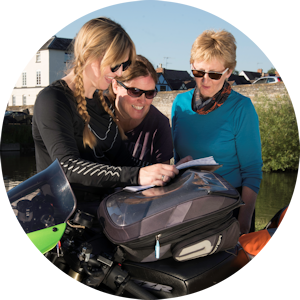 Moto Girl listens to their customers feedback, to enhance women’s designs and get them to market as quickly as possible in the extended variety of sizes that cater for women’s specific motorcycle clothing needs. 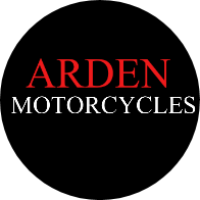 If you live within reach of Alcester (Warwickshire), then we highly recommend the services of Arden Motorcycles. 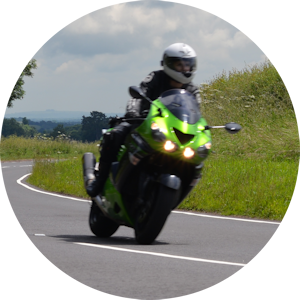 Run by Simon and Nick, Arden Motorcycles offer motorcycle MOT’s, servicing, mechanical repairs, motorcycle tyres and used motorcycle sales. Their reputation is beyond compare and customers are guaranteed service with a smile, a cuppa and a consistent high quality service.